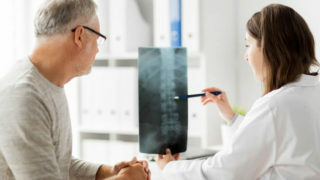 The Spine Practice has a new website. 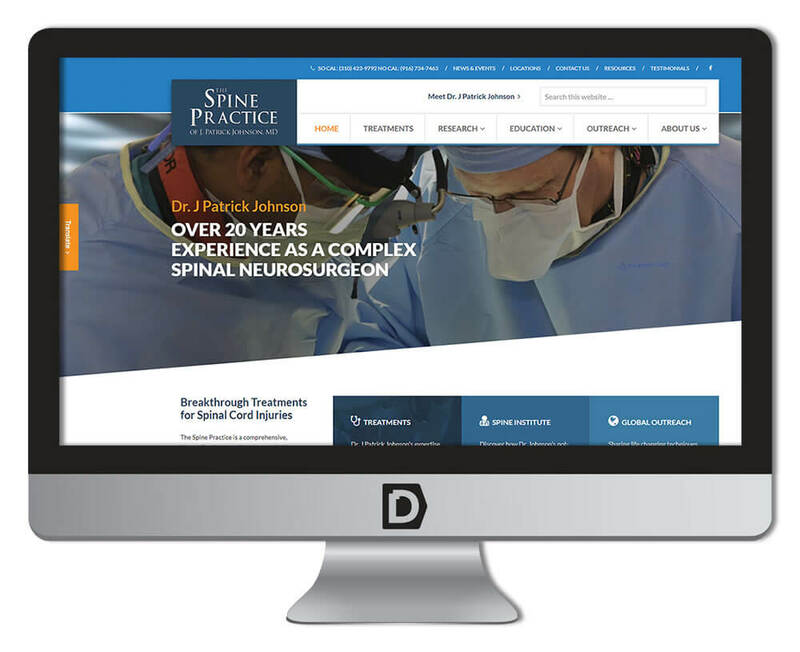 We hope that the new site will make it even easier for you to find information about our practice and encourage you to visit often to learn about the latest in spine research and treatments. Are you a new patient or considering us as a new provider? Take a moment to read our Testimonials. If you are an existing patient we hope that you’ll leave a review.